Synch-Tech brings true expertise to data center design, installation, and relocation. Want added value? How about 24-hr support and virtualization services. Data centers are critical systems. Your organization needs them up and running without interruption. Synchronous Technology has the expert knowledge, manpower, and tools to install, manage, and relocate your data centers correctly every time. Infrastructure Management– We assist with optimizing for hardware performance and offer support plans and corrective action to prevent major problems. Relocation Service– We save you time on relocating your data centers equipment because we have the tools to do the job right in the first place. From White Glove to assets only, our process for moving your equipment is proven and effective. We can create a map of your network, move your equipment with specialized equipment and custom pallets quickly and safely. At the new location, we clean your equipment, then install them following the map we created. Finally, we test to make sure it works just like before. 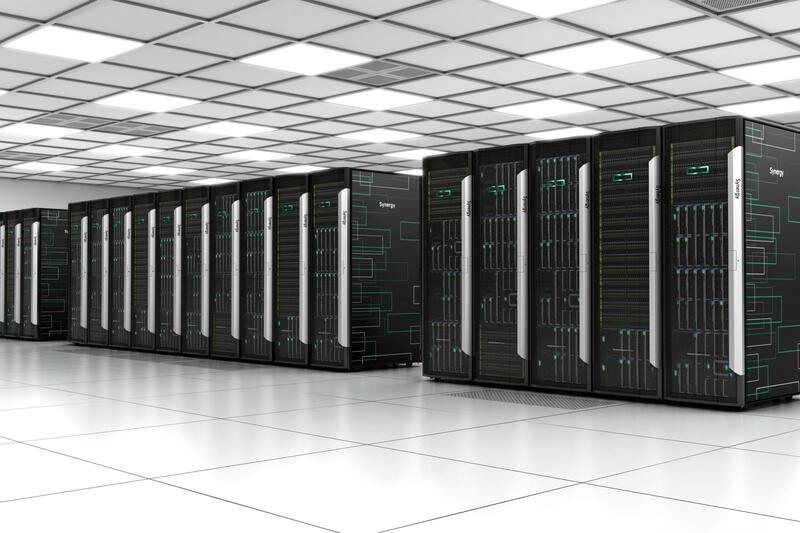 Integration and Implementation– Relying on our heating, cooling, and power management expertise, we can offer proven solutions for maximum optimization. Whether you need your data centers managed, relocated, or implemented, Synchronous Technologies has the expertise and tools to do the job right the first time.